So far Artur Bai has created 20 blog entries. The purchase of a new PACS that includes mammography viewing capabilities can be costly. 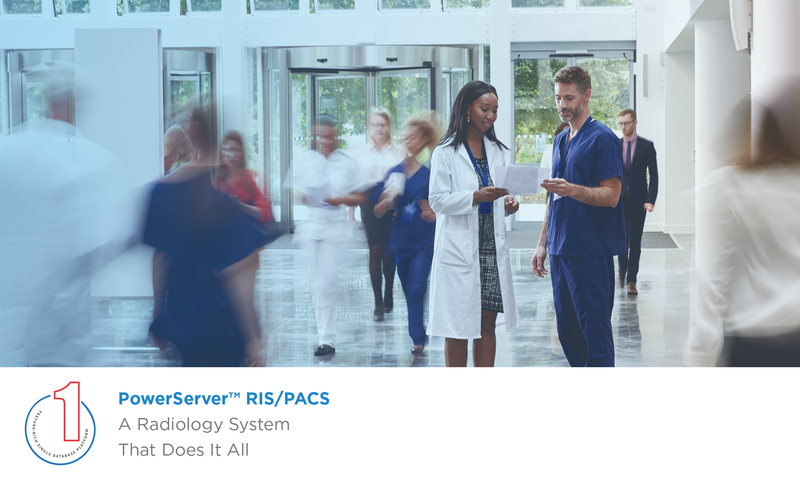 Taking the spotlight at our 24th RSNA appearance, PowerServer™ Cloud PACS system is a landmark solution delivering images, reports, and automated workflow, and so much more. RamSoft showcased another year of growth and innovation at the annual Radiological Society of North America 104th conference this year – one of the largest radiology conferences in North America.